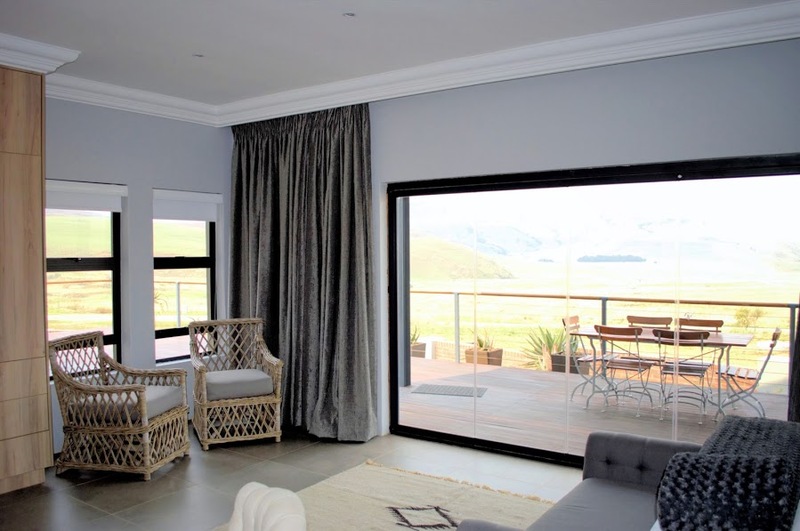 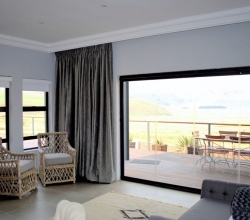 This private villa is situated on the picturesque Vulintaba Country estate at the foot hills of the Northern Drakensburg. 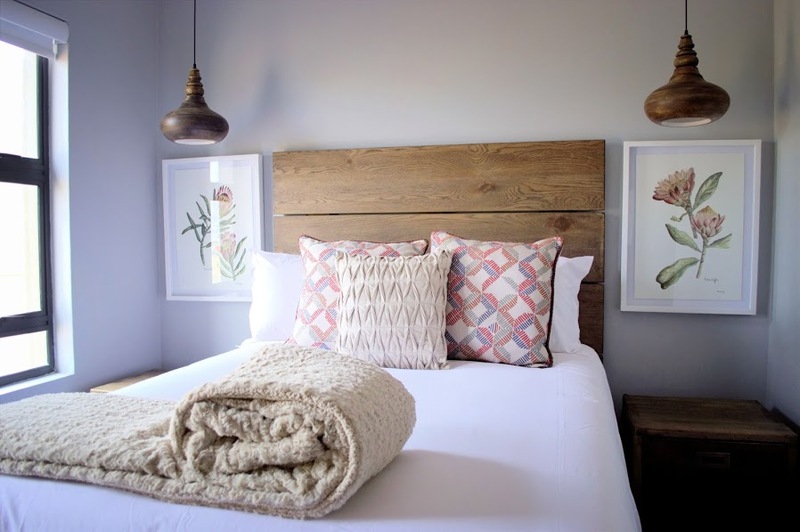 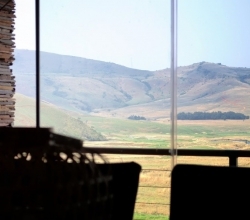 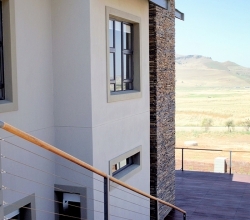 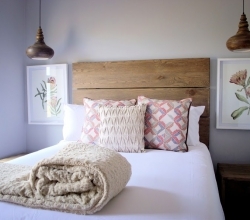 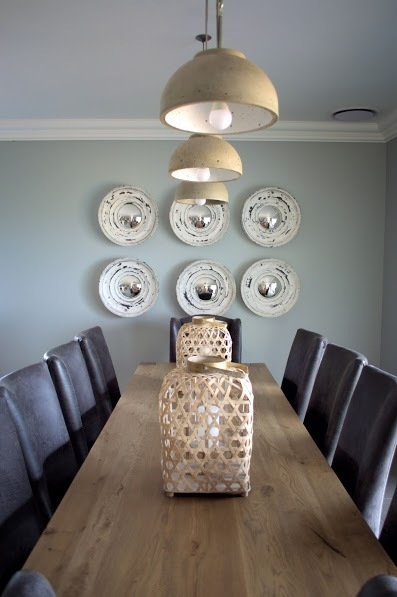 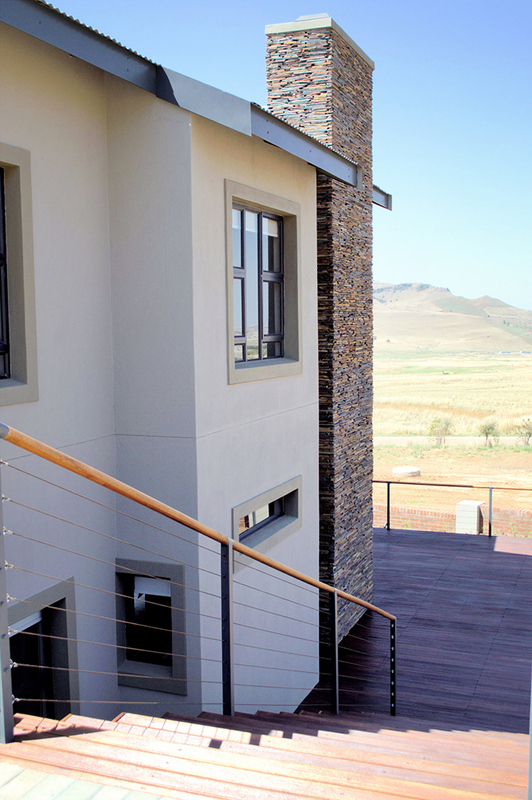 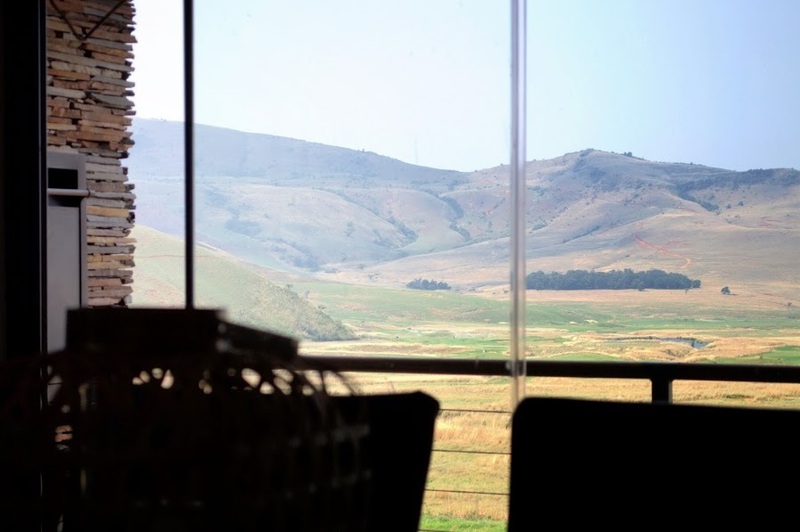 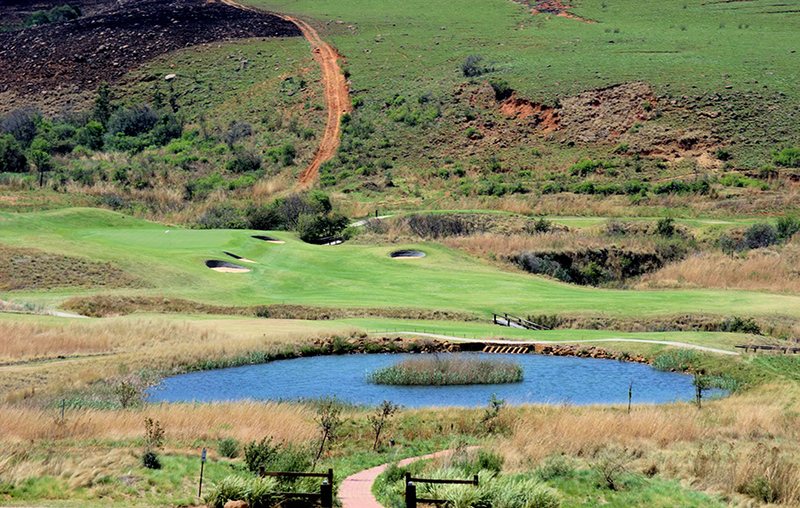 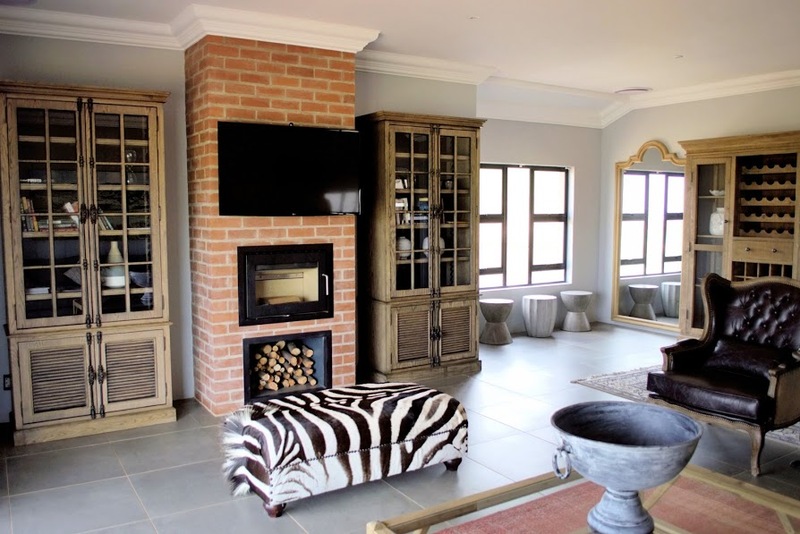 It boasts 5 beautifully decorated bedrooms all overlooking the rolling green hills of the Vulintaba golf course. 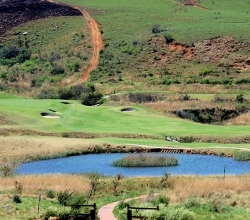 Enjoy cocktails on the wooden deck by the heated pool, watch the sun set from the balcony, or play golf on the 9 hole, 18 tee variations golf course, one of the best in KZN. 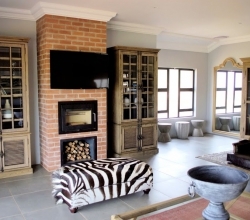 Villa fully serviced, self catering, with air conditioning, full DSTV and golf cart. 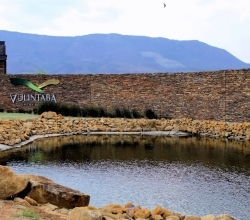 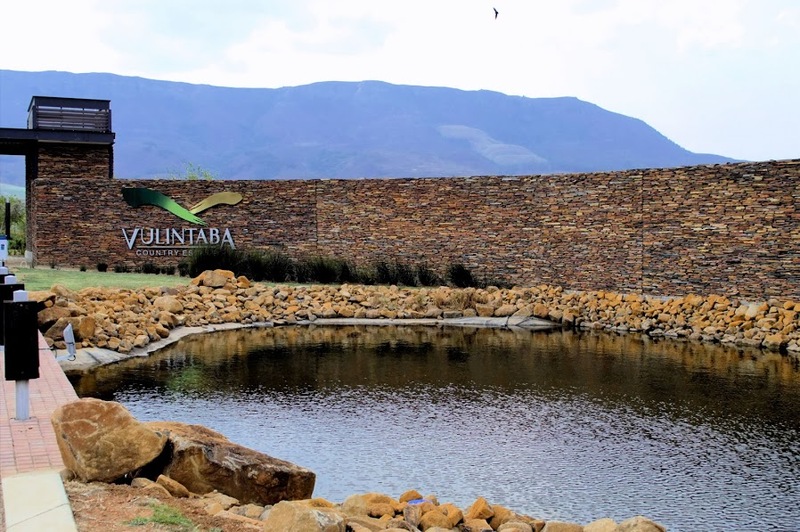 No matter if its business in Newcastle, relaxing in nature or golfing you are after, Vulintaba Country Villa is the perfect destination.